Zaratan - Arte Contemporânea is now accepting applications for Zaratan Artist In Residence 2018 programme provides a private workspace, a creative and thrilling artistic community, exhibition opportunities and professional development for international artists in Lisbon (Portugal). 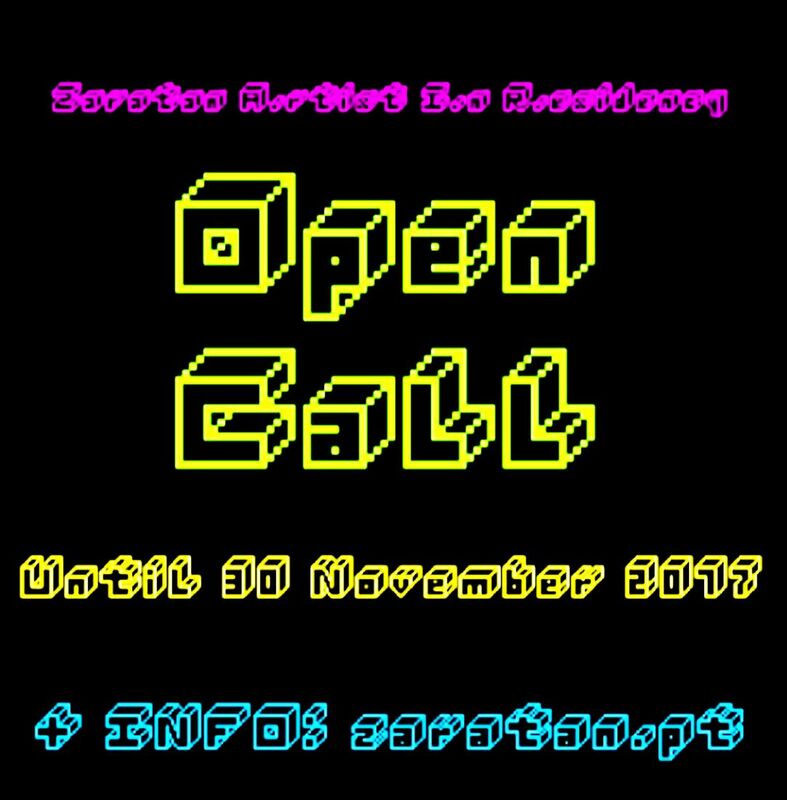 Pleased be aware that beside receiving application for our regular program of residency, we are now launching our open call for Zaratan's annual 4 WEEKS RESIDENCY GRANT, which covers the studio and accommodation contributions for one artist/collective selected through the application process by our curatorial team. The deadline for applications is midnight on November 30, 2017.